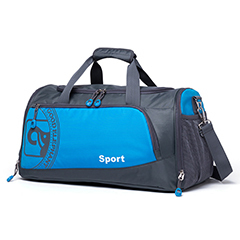 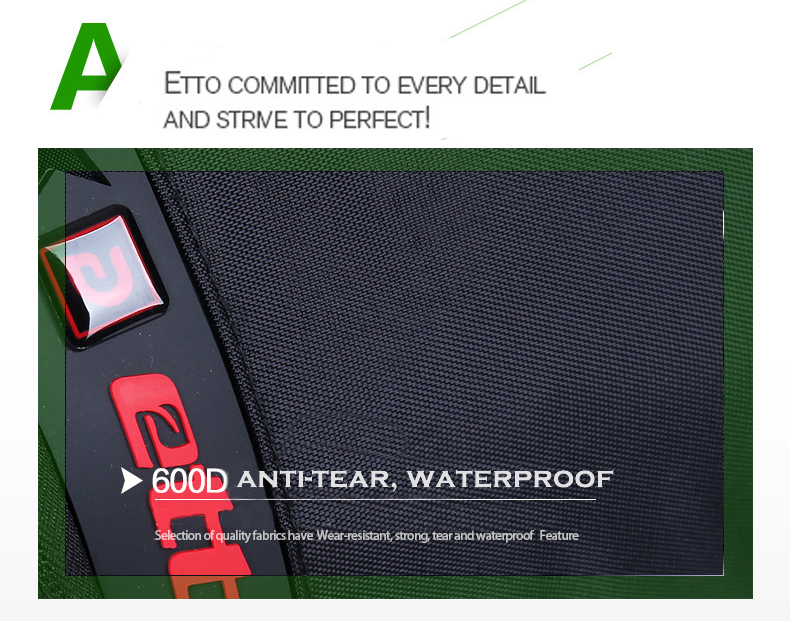 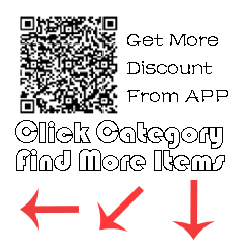 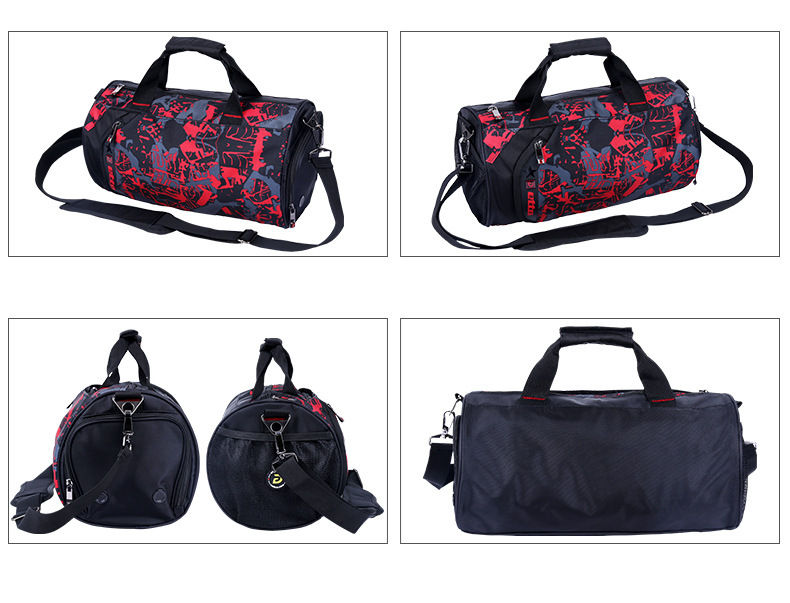 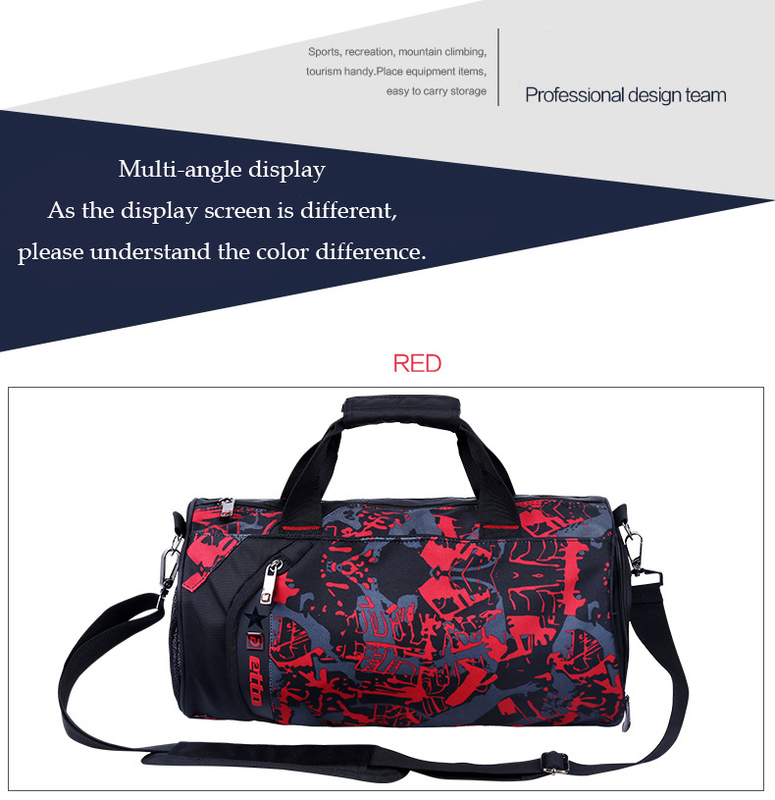 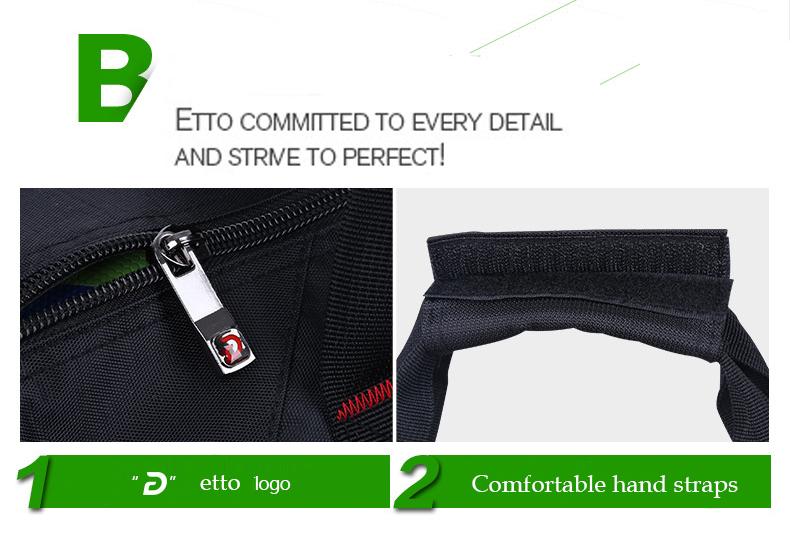 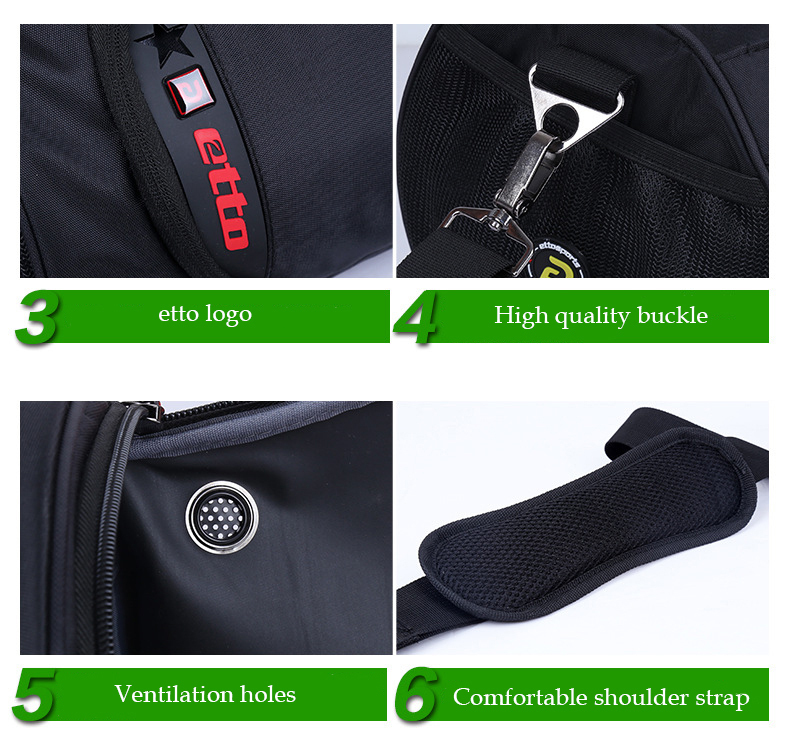 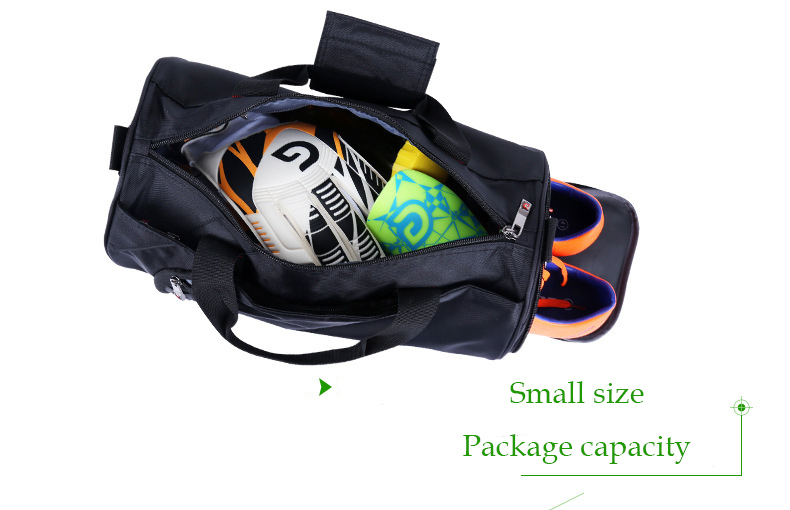 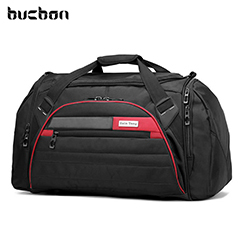 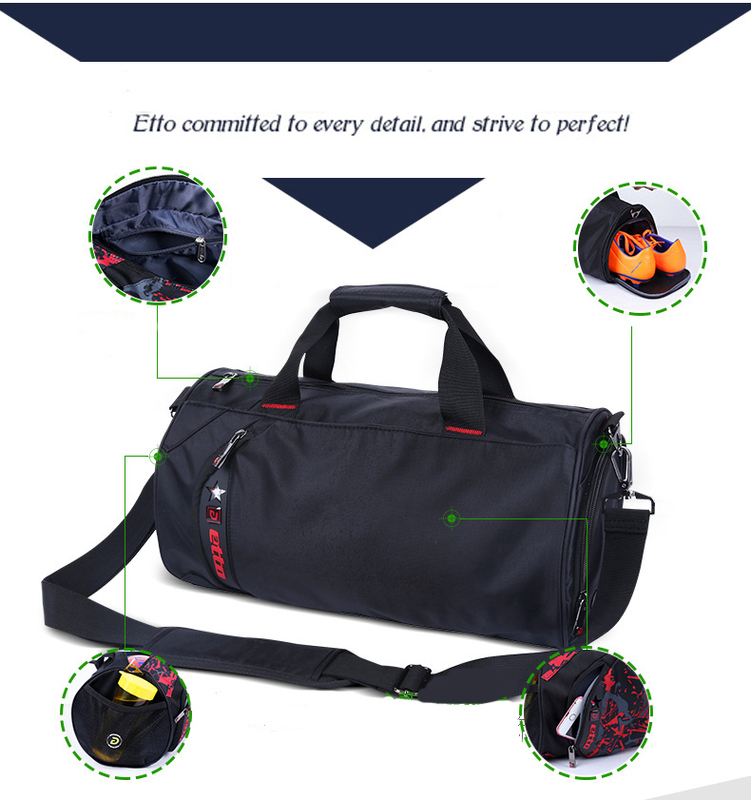 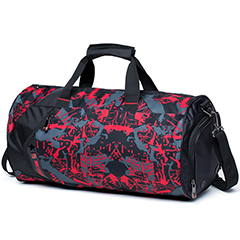 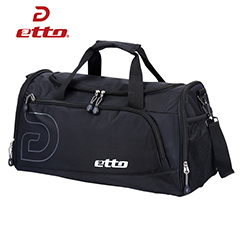 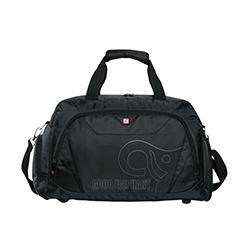 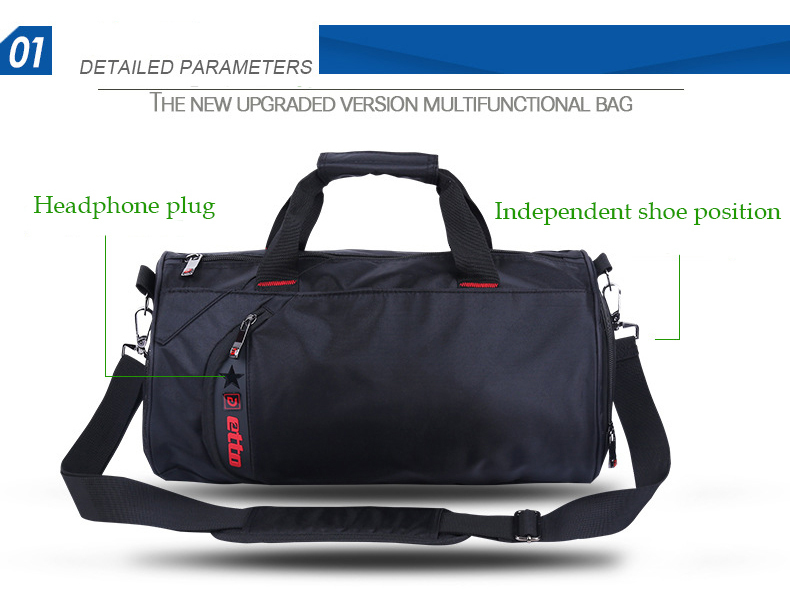 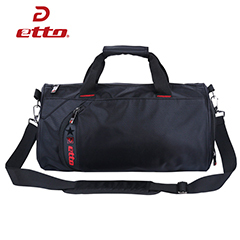 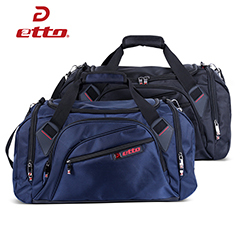 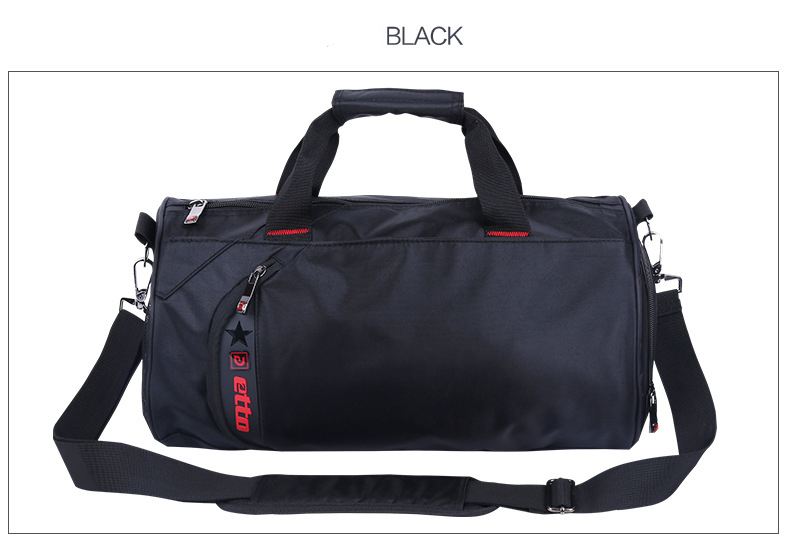 suitable for: gym, fitness, ball sports, outdoor sports & travel. 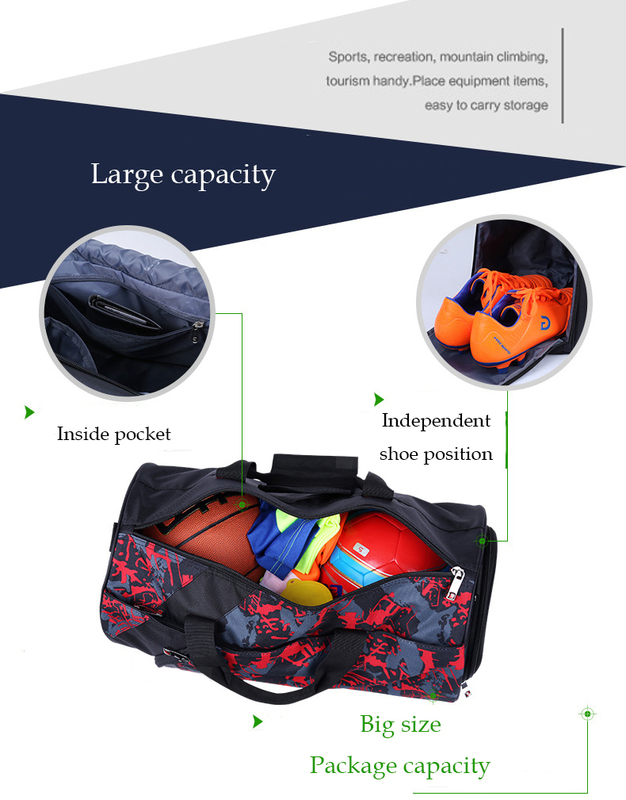 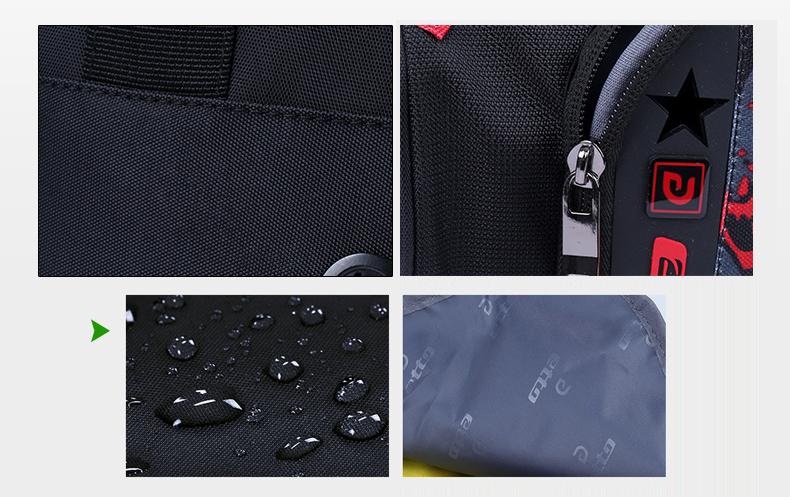 feature: waterproof, seperated shoes storage. 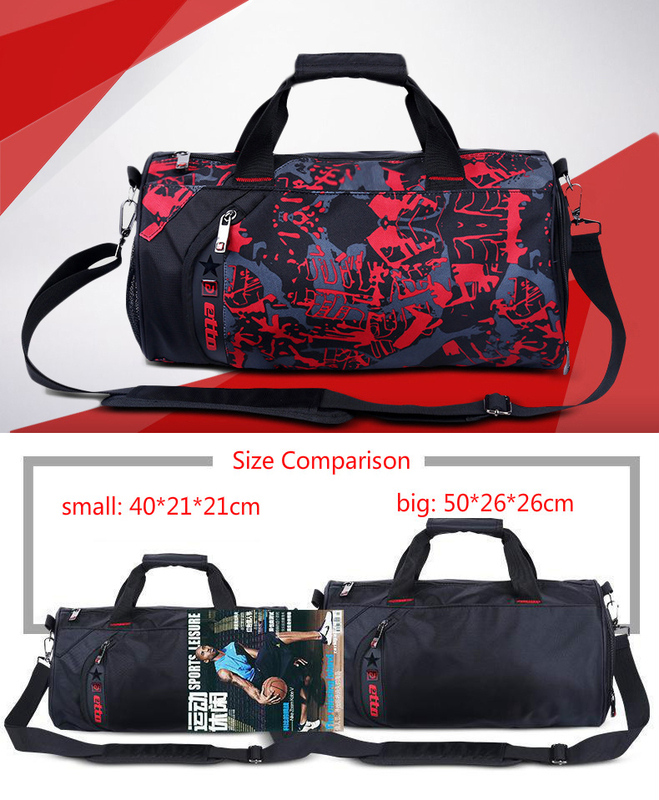 small size ---- L*W*H 40*21*21cm, 20 liter, 0.6 kg. 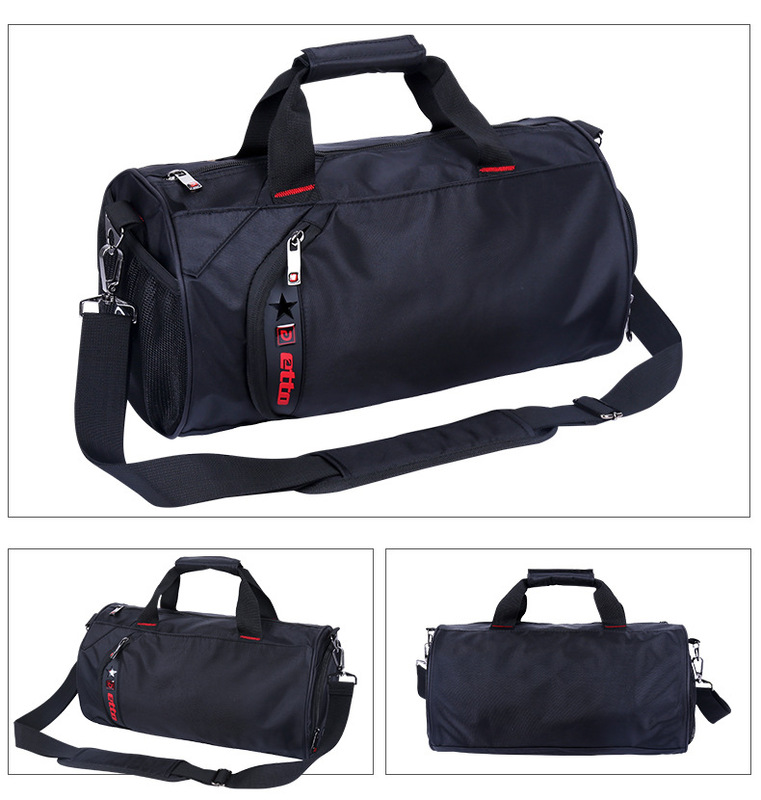 big size ----L*W*H 50*26*26cm, 33 liter, 0.7 kg.